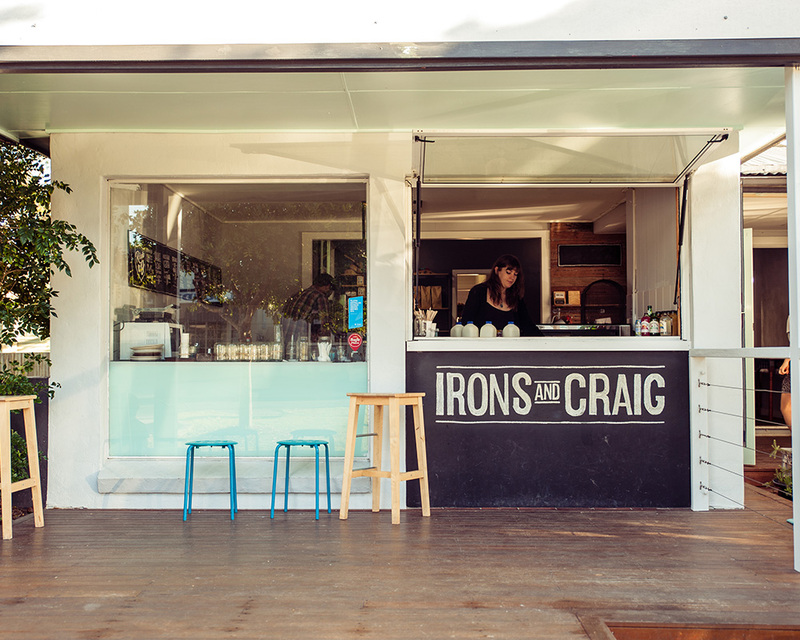 Fresh local food, custom-blend coffee & art and music are central to the Irons and Craig experience. Memories of holidays at Grandma’s have influenced the decoration and the offerings, with home-made sourdough donuts, cakes, jams and preserves a feature. Friendly, relaxed and welcoming – just like a visit to Nana’s house; only better.